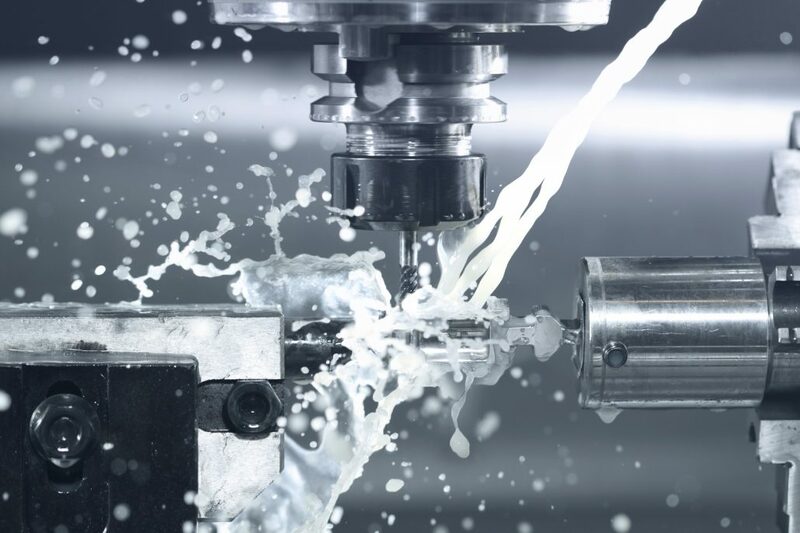 At CAC our students gain experience in advanced multi-axis machining, including 4-axis and 5-axis milling centers; and multi-task turning centers. Additionally, students learn CNC Programming, CNC Machine Setup, and operation of CNC Machines. You will develop advanced CNC machining skills and techniques. Our program offers the practical application training and advanced technology that you need to succeed in your machining career. Program competencies are based on NIMS credentials. Blueprint reading and 3D model & design skills. This certificate prepares students for employment as an entry level 5-axis milling programmer and 5-axis mill operator with an array of career opportunities within the industry. A typical graduate seeks employment in advanced technology manufacturing companies machining parts for aerospace, medical device, commercial and industrial components. These jobs include in-house manufacturing of proprietary products as well as dedicated machine shop companies providing machining services on a job by job basis. Students who earn this certificate learn to operate CNC systems that produce machined products on CNC turning centers in an industrial environment. This certificate also prepares students for the National Institute of Metal Working Skills (NIMS) Level One, Two & Three CNC credentials. A typical graduate seeks employment as: CNC Mill-Turn Programmer, CNC Mill-Turn Operator, and CNC MillTurn Processing Technicians for 2 Axis Plus C & Y Axis Turning Centers.